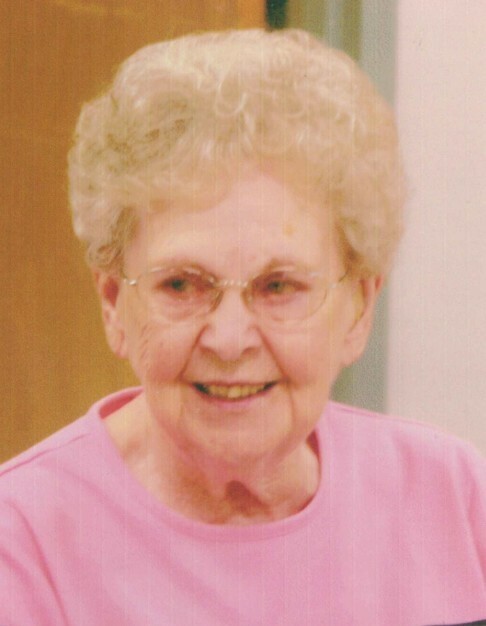 Marjorie Elva (Wandell) Minnick-Stotz, 100, Redfield, SD passed away Monday, November 12, 2018 at the Redfield Care and Rehabilitation Center. Her funeral service will be Friday, November 16, 2018 at 10:00 a.m. at Hyke Funeral Home. Reverend Tammy Toepke-Floyd will officiate. Burial will follow at Frankfort Mt. Hope Cemetery. 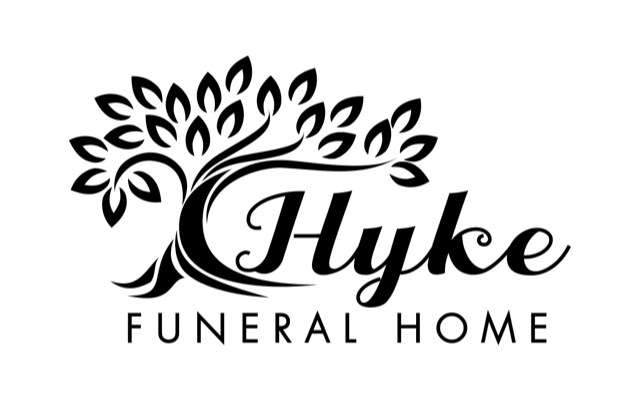 Arrangements have been entrusted with Hyke Funeral Home of Redfield, SD (www.hykefuneralhome.com). Visitation will be Friday, November 16, 2018 at 9:00 a.m. at Hyke Funeral Home. Family will be present to receive condolences. Marjorie Elva Wandell was born April 5, 1918 in Frankfort, SD to Wesley and Lenora (Wetzbarger) Wandell. She was raised in Frankfort and graduated from Doland High School in 1936. Marjorie married Henry Minnick on October 23, 1939. To this union two children were born, a son John Wesley and a daughter Cheryl Ann. Marjorie was a farmer’s wife and they lived on a farm 5 miles north and 5 miles west of Redfield, until 1953 when they moved to Redfield, where Marjorie started work at the Redfield State Hospital and School as a dorm parent and was later promoted to Administration Class Instructor until her retirement in 1983. She loved to garden, can and preserve produce, cook, bake, sew and crochet. She loved taking care of her chickens, and even had rooster decals on the kitchen cupboards. She also enjoyed camping, and fishing and decorating for the holidays, and being with her family. Marjorie loved playing cards with neighbors, friends and family. After Henry’s passing in 1983, Marjorie married Alfred Stotz on March 26, 1986. Together they enjoyed camping and traveling. She is preceded in death by her husbands’ Henry and Alfred in 2007, and an infant son, Henry Allen Minnick, her brothers: Herbert, Glenn, Allen, sisters: Ethel Ruth Severson, Rosalie Mason, Mary Shantz, and several nieces and nephews.